Head of the Property Department and Partner, Raminder Singh Uberoi, has over 10 years experience in a wide range of property matters, including Landlord and Tenant. Our Express Tenant Eviction Service Lawyers understand the numerous problems you may face as a landlord and our combination of legal expertise and commercial acumen ensure that your eviction orders are dealt with speedily and effectively. 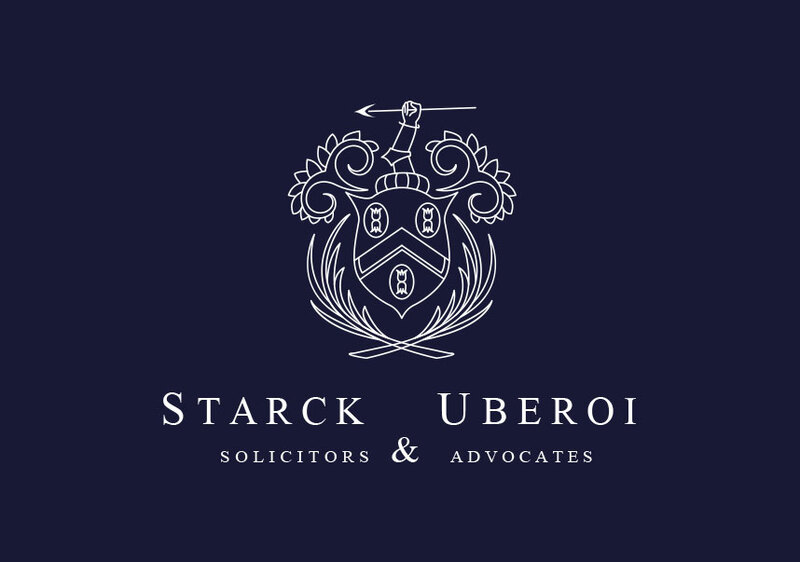 Starck Uberoi’s Tenant Evictions Service Team will see your case through to completion. Our guaranteed 7 day Express Eviction Service overcomes the lengthy and frustrating process of waiting typically 6-8 weeks for an appointment with the court bailiffs. Our highly experienced lawyers will provide you with simple yet comprehensive advice, prioritise your order for possession and ensure that your case is processed lawfully and promptly. Serve the Legal Notice to the High Court – This is a compulsory step a landlord must take in order to initiate the speedy eviction process. 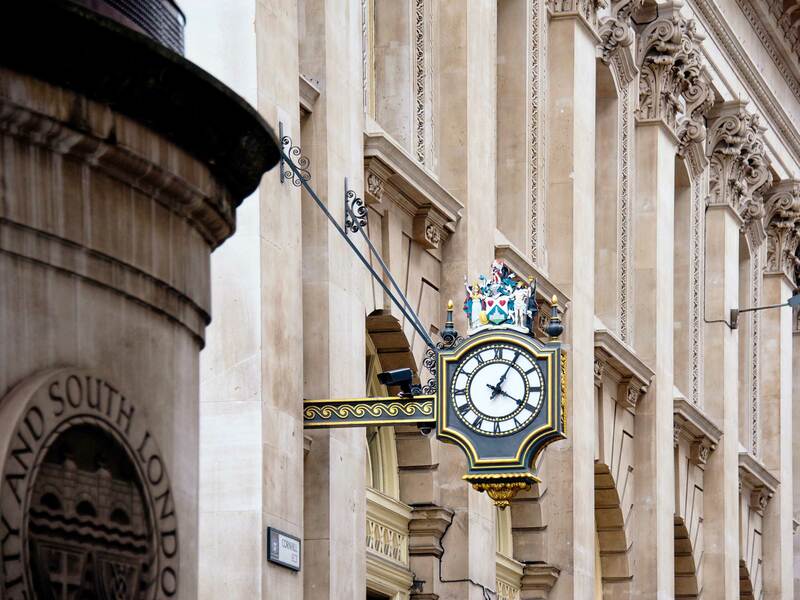 Contact Bailiffs – Our Landlord and Tenant specialists understand that time is of the essence. Once the notice has been served we will promptly contact the private bailiffs as soon as the possession order has been granted by the court. Obtain Possession of Your Property – A member of our team will be on hand on the day of the eviction to see through the smooth completion of the process. We ensure that all the relevant paperwork is accurately completed, whilst also drafting and serving the required legal documentation. Our special relationship with the courts ensures the possession order is transferred to the High Court as quickly as possible. We have a 100% success rate in returning landlords’ property back to them within 7 days once a possession order has been granted. Full explanation of the likely costs at the outset. 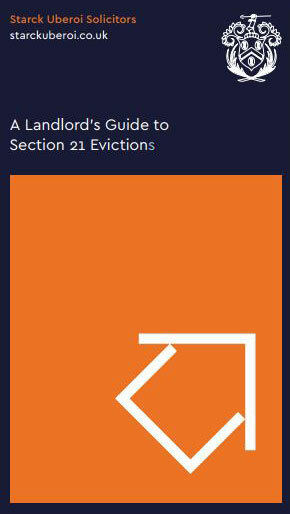 Please note that removing tenants without any formal, written notice or by not following the correct legal procedure is a serious offence under the Protection from Eviction Act 1977. 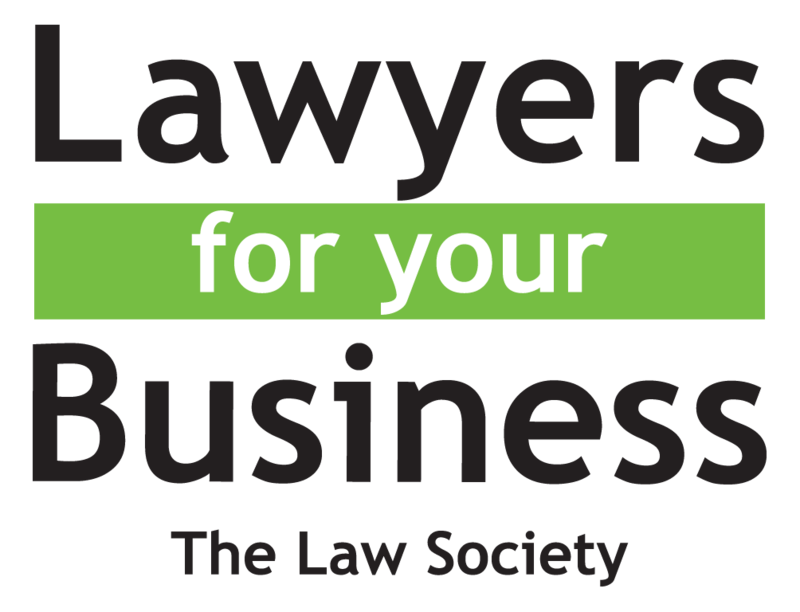 Our team of specialist solicitors and lawyers will deal with all legal aspects of your landlord and tenant issues. For enquiries please get in touch with our Litigation department on 0208840 6640 or email us at solicitor@starckuberoi.co.uk.